Dr. Cara Battersby spoke recently about “The Wild West of Star Formation”. Cara, who grew up in Sturbridge, is an astrophysicist. 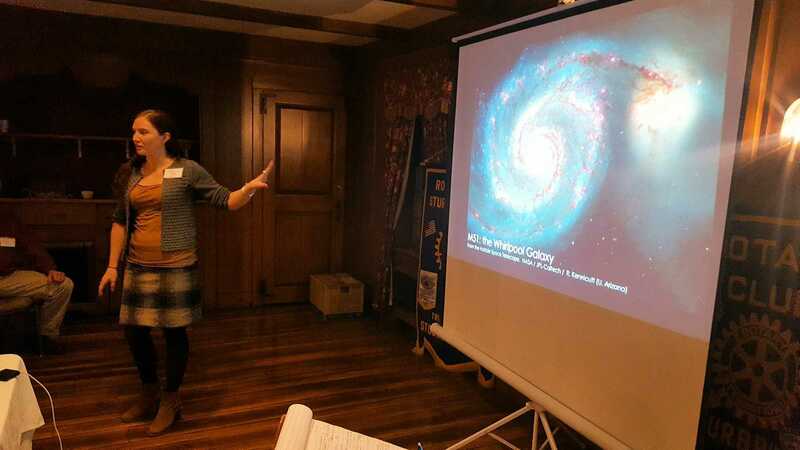 Her presentation helped us understand the center of the Milky Way galaxy including the dense gases, stars, and the supermassive black hole. 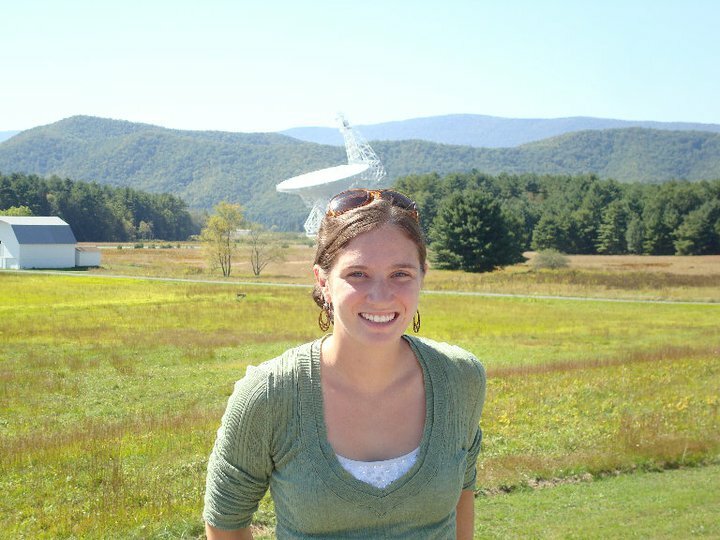 She is currently leading the largest observational survey of the Galactic Center ever undertaken and has been appointed by NASA to help design the mission concept for the next-generation of space telescopes. Many of her former teachers from Tantasqua attended as well as representatives from several local businesses.